The telemetry downlink frequency is 145.840 MHz, this will use the usual FUNcube standard 1k2 BPSK format. The linear transponder, for Single Sideband (SSB) and CW modes, will downlink on 145.855-145.875 MHz and uplink on 435.100-435.120 MHz. The transponder is inverting so Lower Sideband (LSB) should be used on the uplink and Upper Sideband (USB) on the downlink. 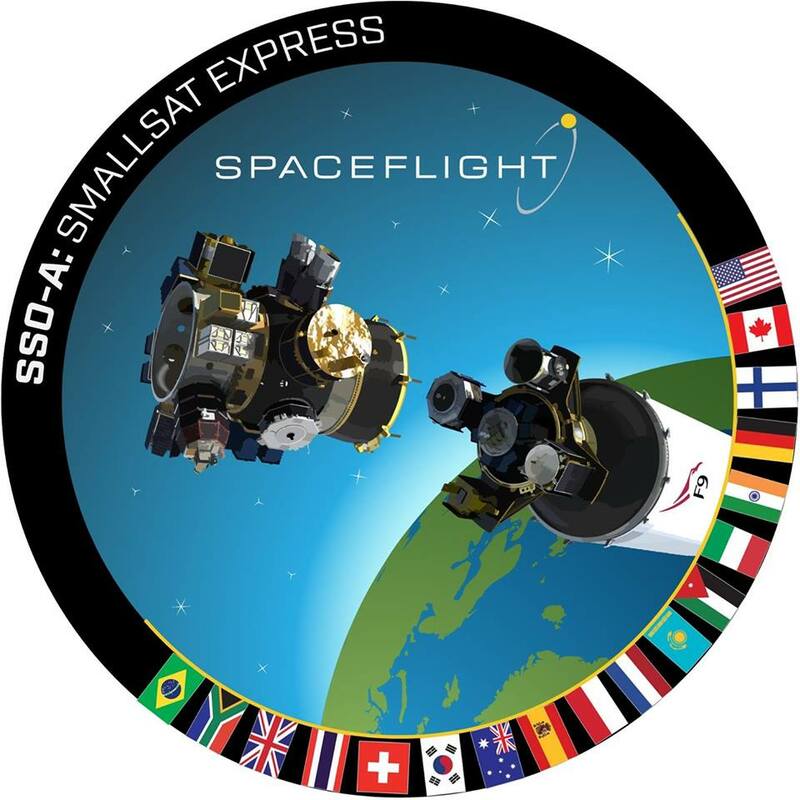 This mission will be one of the payloads on the Spaceflight SSO-A mission. The launch from the Vandenberg Air Force base in California is scheduled for 18:31:47 GMT on Monday, December 3. This launch is expected to have more than sixty other payloads. The deployment time for JY1SAT has been advised as 4 hours 31 minutes and 54.5 seconds after launch. 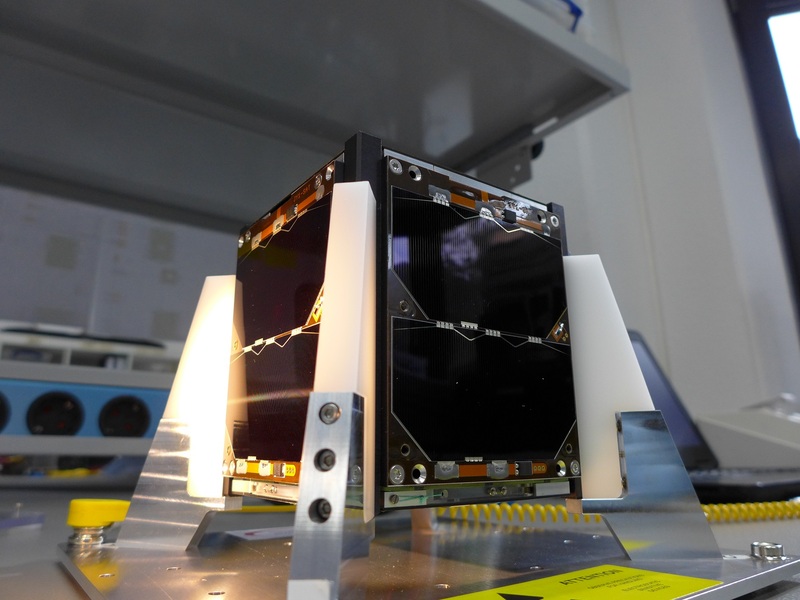 This means that, allowing for the pre-programmed delay of 30 minutes between deployment from the POD and the release of the antennas, the first downlink signals cannot be expected until 5 hours 2 minutes after launch.